7014 Welding Rods are a good rod to have in the box. Especially when you need to deposit a fairly heavy bead. 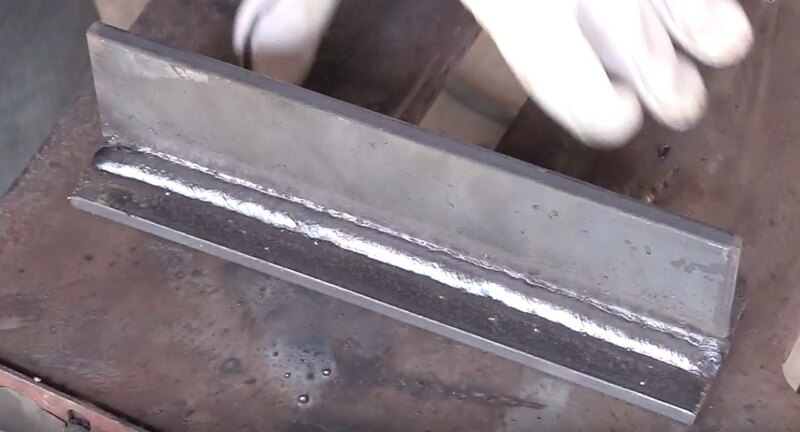 for this video, I showed a multipass weld on a Tee joint. the amperage range for a 1/8" 7014 welding rod is around 100-150 amps. For this video, I used around 125 amps on DCEP. 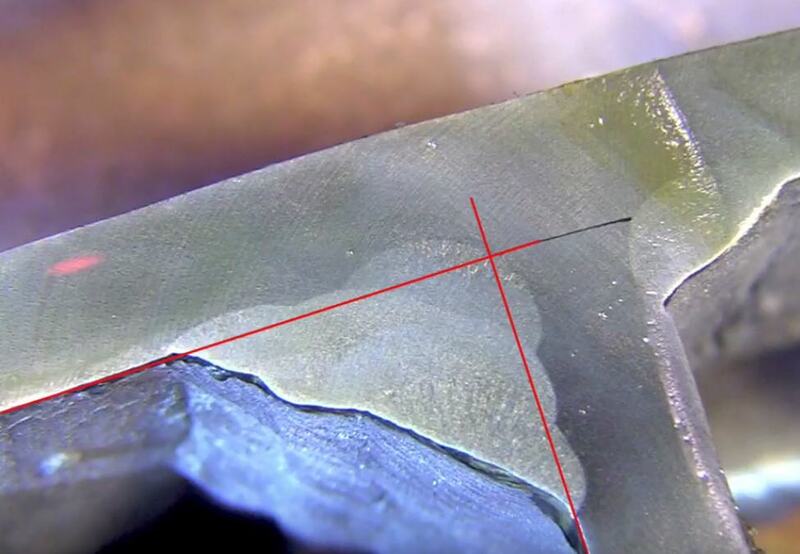 One of the best features of a 7014 rod is that it can be used on all polarities. DCEP, DCEN, and AC. That is a good thing for folks who only have an AC welder. 7014 welding rods have a puddle that compares to a 6013 rods except that 7014 rods have a heavier flux coating and therefore make a bigger puddle. 7014 rods are NOT considered a low hydrogen rod. they should not be used where low hydrogen electrodes are specified. I used 125 amps to weld a total of 6 passes. While 7014 rods do not require being kept in a oven, they weld a lot better if they are either freshly opened, or fresh out of a rod oven. Slag chipped off a lot easier when I used rods freshly out of the box. using a lot more drag angle that what is recommended by books works better in pushing the slag to the rear of the puddle. an easy way to remember 5 main things that affect stick welding is the word CLAMS. Length of ARC - happiness is a tight arc..usually. Angle of electrode - 7014 rods have quite a bit of iron powder in the flux coating and using a lot of drag angle seems to help push the molten slag to the rear of the puddle. Manipulation of electrode - 7014 is considered a drag rod and no real manipulation of the rod is needed although slight movement works fine. Speed of travel - travel speed mainly depends on the application...if the metal is borderline too thin for the rod, sometimes a faster than normal travel speed is required. For this multipass tee joint, a fairly slow travel speed was used. 7014 rods are considered medium penetration rods. So its always interesting to test to determine if my amperage and technique worked.